When you’re on the range and don’t want to break your concentration, even changing a clip can be an annoyance. So when it comes to reloading the clips themselves you want to reload as quickly as possible with as little frustration as can be managed. 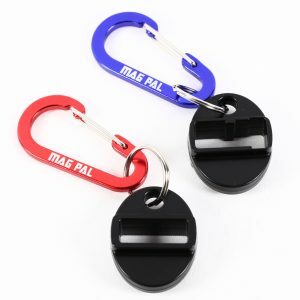 If you’re traveling light, try the Mag Pal magazine loader. 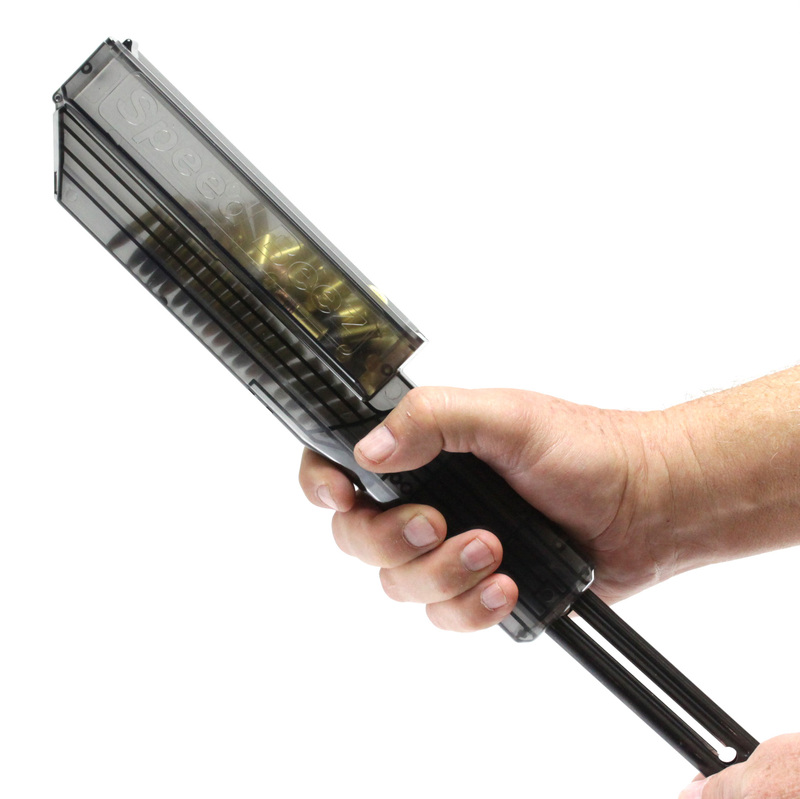 With no moving parts, just slip it over the magazine, slide down the follower, and load up. But if you want to reload the clips in the fastest way possible, the Ultimate Clip Loader is for you. 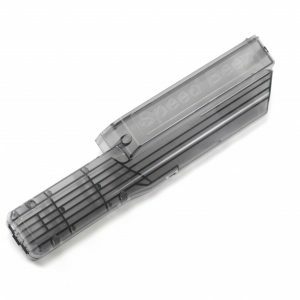 It holds 50 rounds of 22LR and can reload the clips of a Ruger Mark II or III in under three seconds.